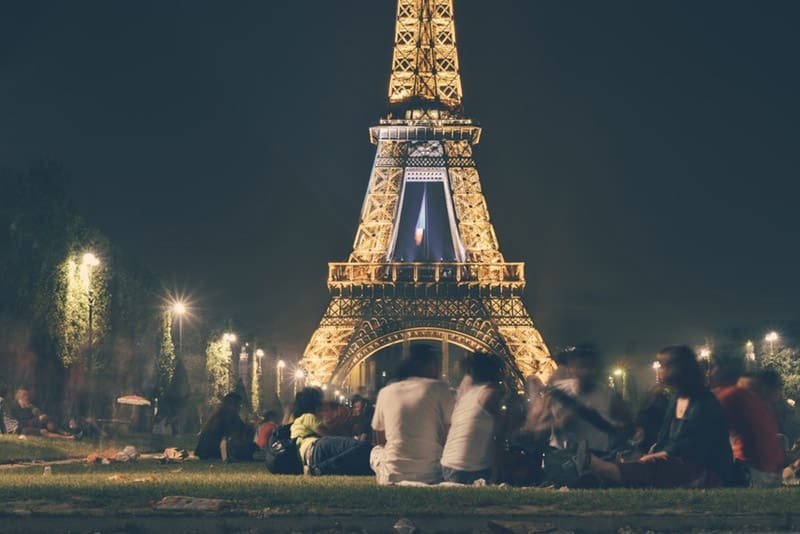 France is the most popular destination for international travellers. In 2017, around 90 million tourists visited France, the highest in the world! If you are a person who loves travelling, then France would be on your bucket list. If not, do add it now! Why? Because, even though France is a costly country for travellers, there are some really interesting things you can do there absolutely free! Even frugal travellers can enjoy unique experiences there by following these top 10 free things to do in France. Going up the Eiffel Tower can put a dent in your budget travel. The entry tickets are costly. But lounging in the freshly cut grass, in the beautiful gardens of Champ de Mars public park is entirely free! What’s more, the park has a direct view of the Eiffel Tower. Get a blanket, spread it over the grass and set yourself up with a bottle of wine. Sit back and relax untill the evening for the beautiful lights show to kick in at one of the wonders of the world! This is one of the top free things to do in Paris for travellers. A trip to Paris, the fashion capital of the world, would be incomplete without attending a fashion show. 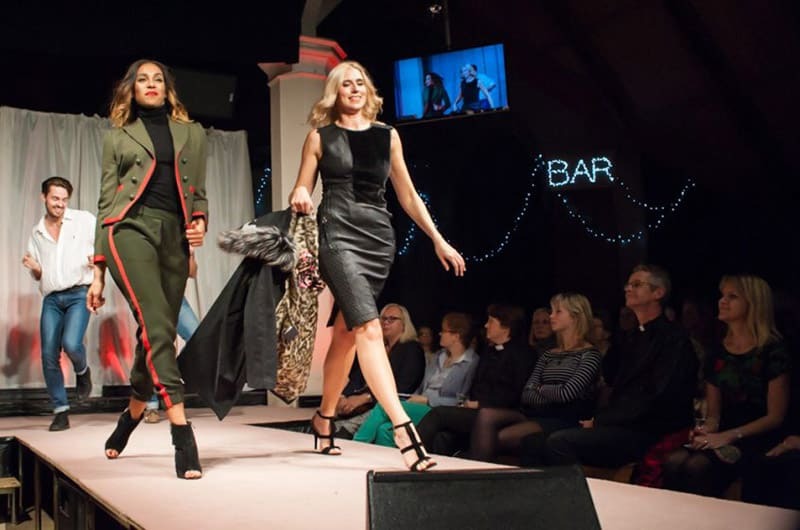 Even better would be to attend a fashion show and see the latest trends in design for free! Grab a seat at the Galeries Lafayette at 3 pm on any day between Monday to Friday. Be on the front row to see the finest of fashion from Paris without having to pay even a penny. When you are in Lyon, head down to the Parc de la Tête d’Or or rather Park of The Golden Head. This park is huge (and free! 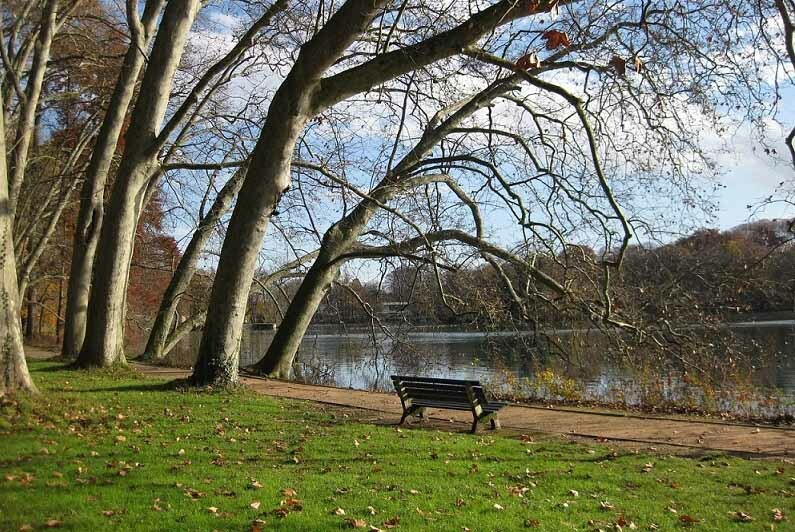 ), actually the largest urban public park in France at 290 acres. Enjoy your day by having a picnic with your travel buddies by the large boating lake in the park. The Park also encompasses botanical gardens including Rose gardens and a vibrant zoo featuring big elephants, zebras, cute sand cats, lions, giraffes red pandas and crocodiles! 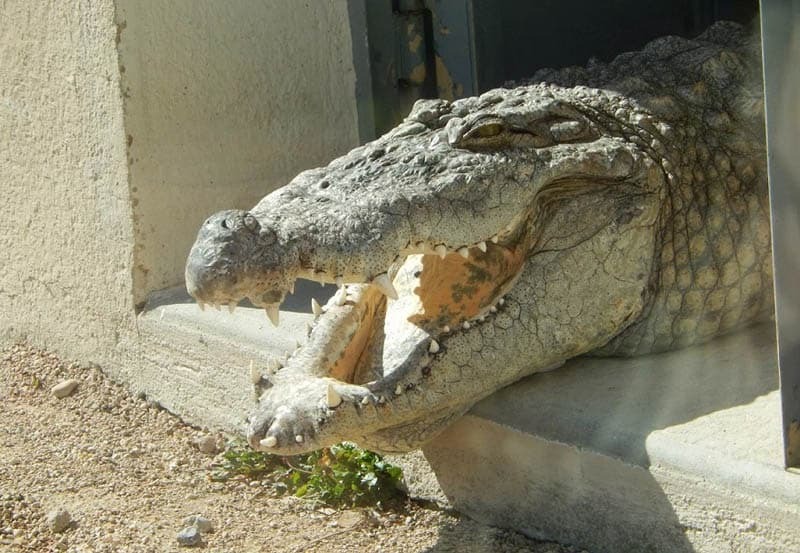 The park is open to all every day from morning 6:30 am to 10:30 pm. Marseille is the third largest metropolis in France after Paris and Lyon. It’s a big and lively city with many interesting sights for travellers to see. Thankfully, if you are travelling there, you don’t have to be lost or confused. You can enjoy a free guided tour of this beautiful city courtesy of the Marseille Provence Greeters. They are a group of locals who show travellers around for free. You can look them up through this website. 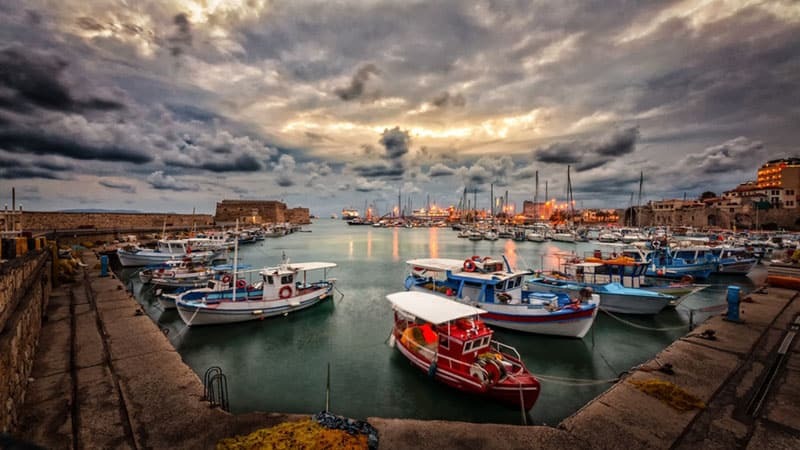 Visit the Vieux Port at dawn to watch the beautiful spectacle of fishermen setting sail. Travelling in a new country could sometimes get emotionally taxing. You might be longing for your friends or family back home. If you are feeling the need for some human contact then visit Bordeaux. 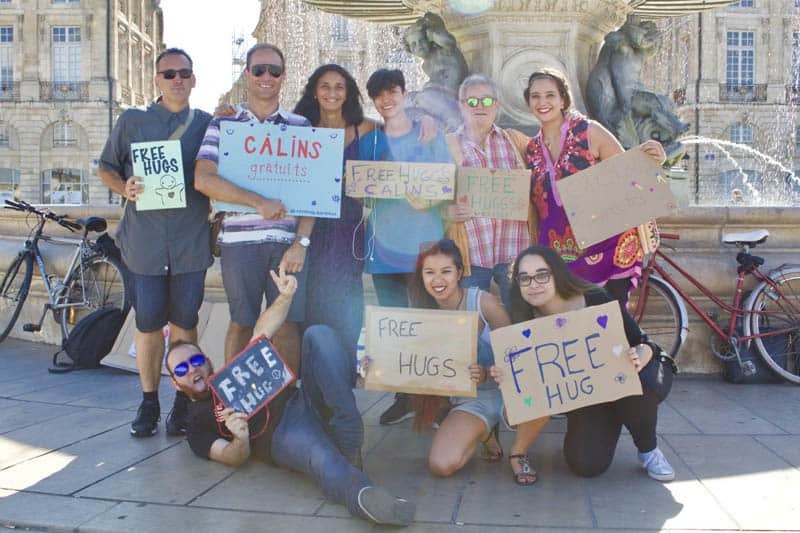 The Free Hugs Association in Bordeaux, as the name suggests, gives free hugs every second Tuesday of the month from 5 to 7 pm! Get yourself a boost of the love hormone oxytocin and also connect with the locals there. Another cool thing you can do for free in Bordeaux is to stay in one of these things (look below), yes you guessed it right, absolutely for free! 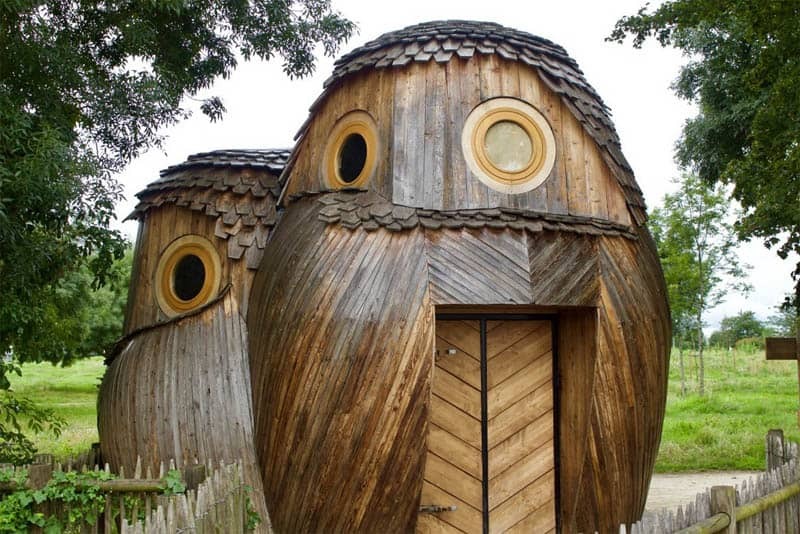 Sleep in off-the-grid Owl Cabins which are just minutes away from Bordeaux city and save up on your cost of stay at a hotel or a hostel! If you are visiting Strasbourg the European Parliament should be at the top of your itinerary. 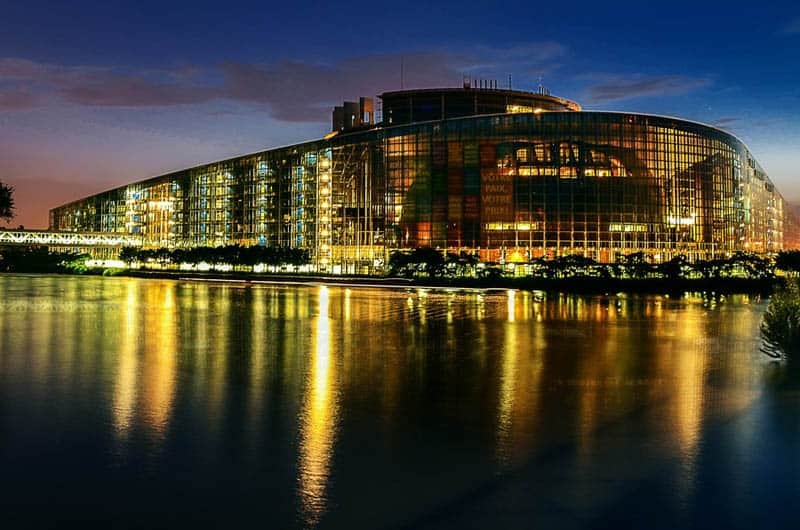 Strasbourg, is the formal home to the European Parliament. It is a fascinating experience which you mustn’t miss and is free to the public. 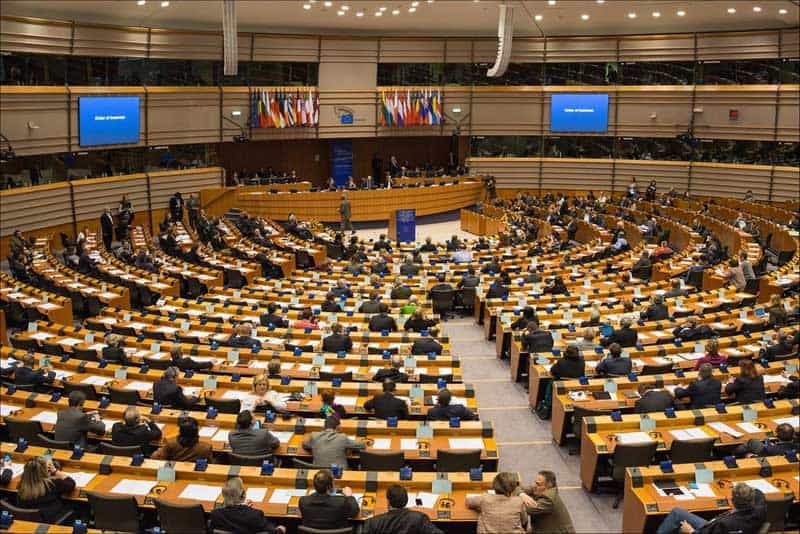 You can visit the European Parliament during a plenary session to watch Parliamentary debates. 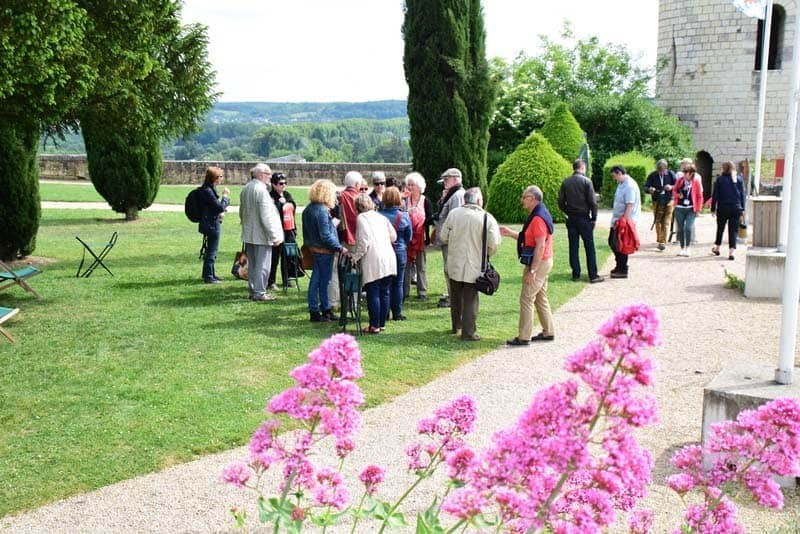 Guided tours are available for free in English. 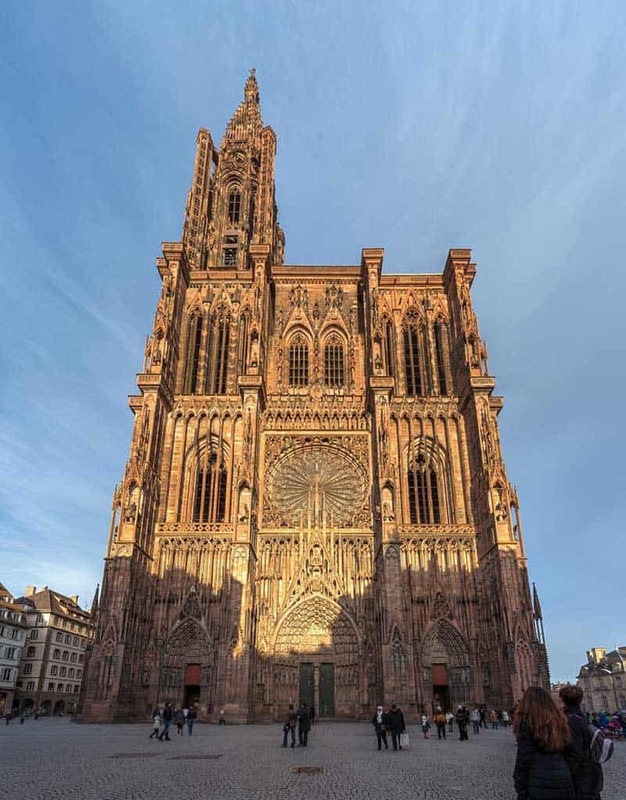 The Cathedral of Our Lady of Strasbourg is another must-see free attraction in the city of Strasbourg. For more than 200 years up to 1874, this beautiful cathedral was the tallest building in the world! Even more interesting is the Astronomical Clock in the church tower. The clock shows the current positions of the moon around the earth and the rotation of the earth and moon around the sun! A complicated set of wheels and cogs perform the calculations necessary to maintain the accuracy of this clock. 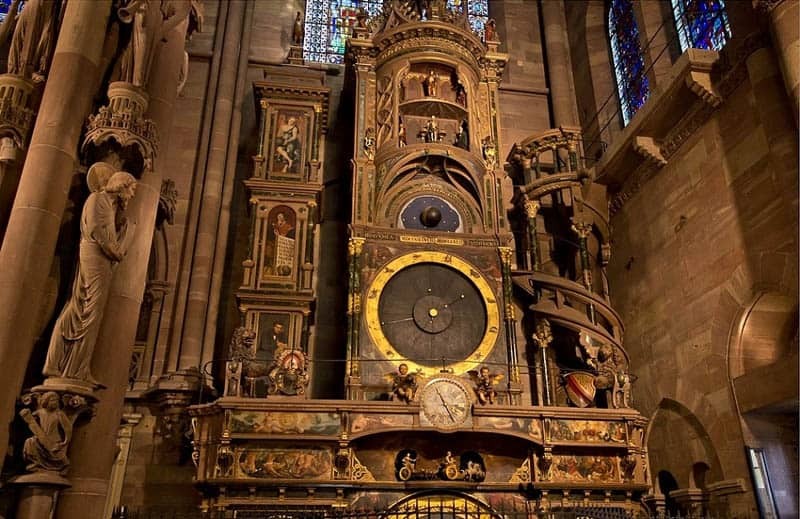 It’s a marvel of engineering from the Renaissance period and is another free must-see attraction in Strasbourg. Monaco in France is known for its fast life and even faster cars. The city is a costly affair for tourists looking to have a meaningful experience. Worry not, for in Monaco, you’ve the chance to experience fast cars without needing to spend a dime of your money. Head down to the F1 race track in Monaco to see the best sports cars with some serious horsepower being taken for a ride. 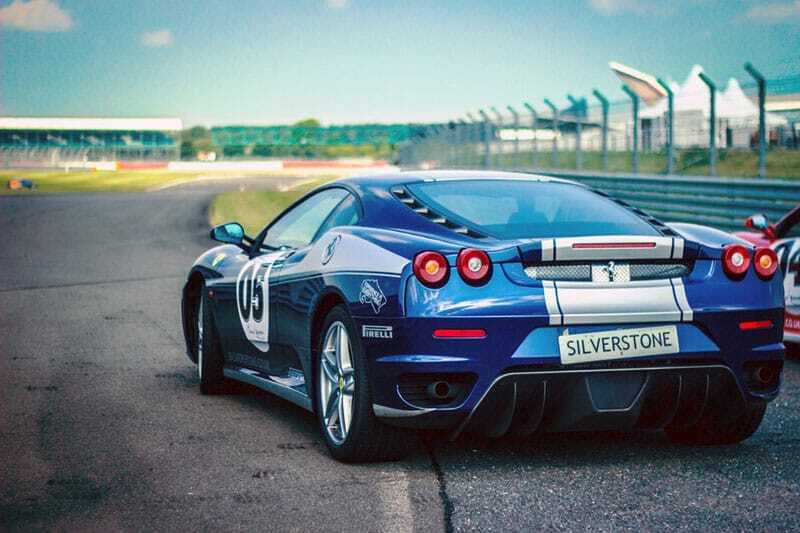 Admire up-close, some of the best and rarest cars that man has ever absolutely free! This incredible Island straight out of some fantasy movie is probably one of the best free things to see in France! 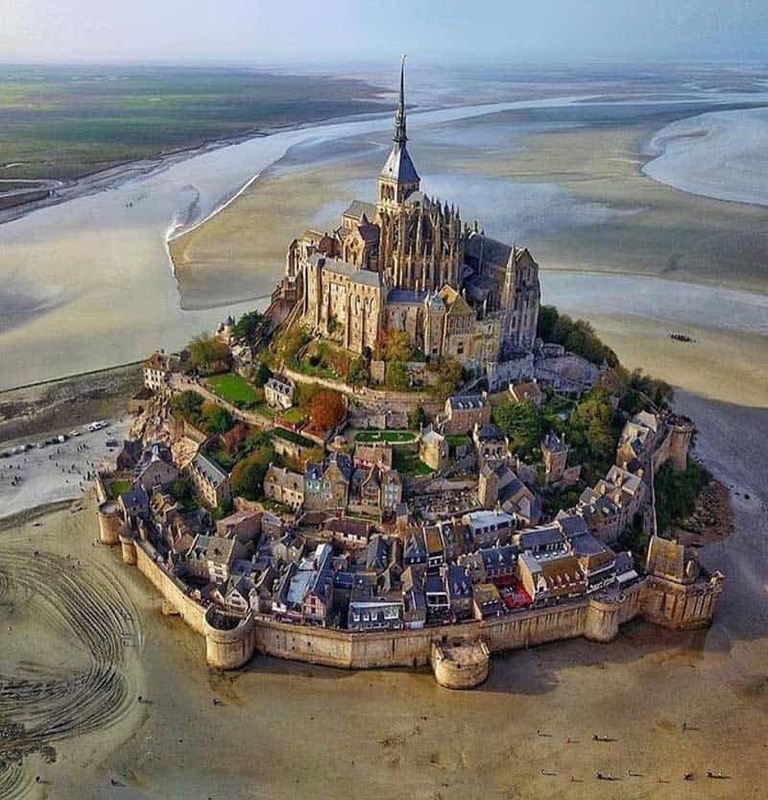 It is a tidal island off the coast of France. During high tide, the island would be inaccessible by land as water would surround it completely. It is a UNESCO World Heritage Site with beautiful cobbled streets, shops, and even houses! Yes, there are officially 44 residents in the island! The view of the surrounding seas from the Abbey on top is highly recommended. Entry is free for the public. If you swing by Toulouse while travelling in France and wondering what is a free and worthwhile thing to do here, then this is it. 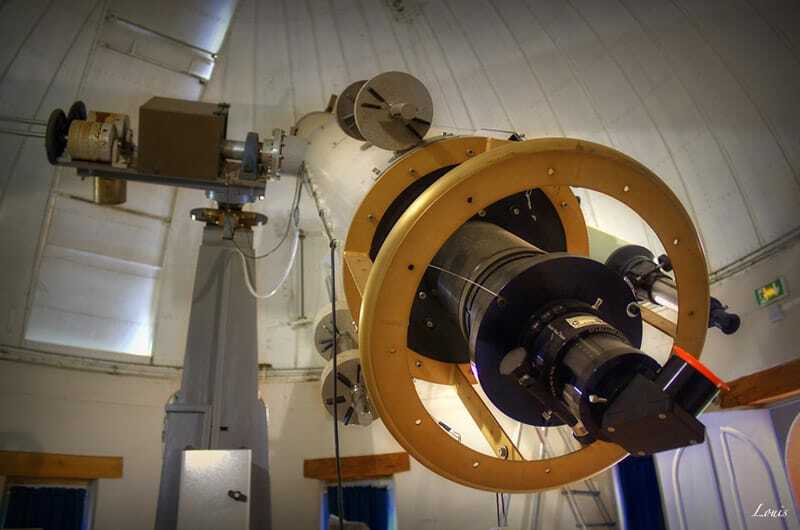 Visit the Jolimont Observatory. 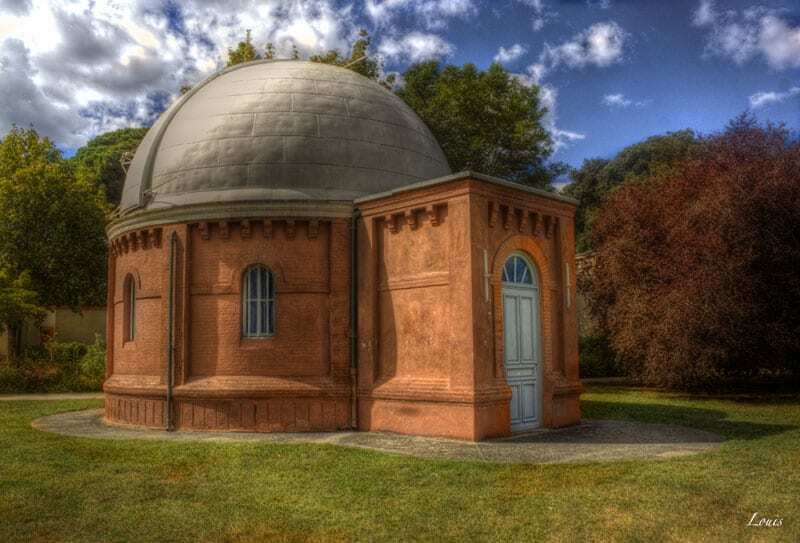 Built in 1846, the Observatory serves as a thirst quencher for people who love to drink up stunning sights of the planets and the stars. The Observatory is open to the public free of charge. Put your eye to the eyepiece of the telescope and get lost in the vast and unexplored beauty of our universe.